Here’s another super cool #MadeInJamaica gift for Christmas we’ve discovered! 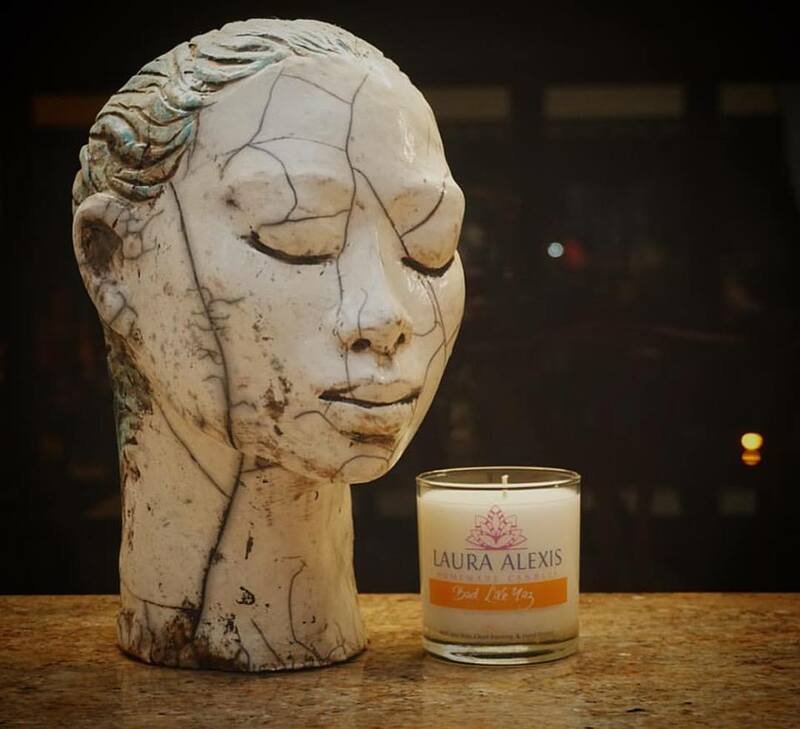 Laura Alexis makes luxury hand-poured candles. These candles are made with 100% soy wax, pure essential oils and allergen free fragrances. 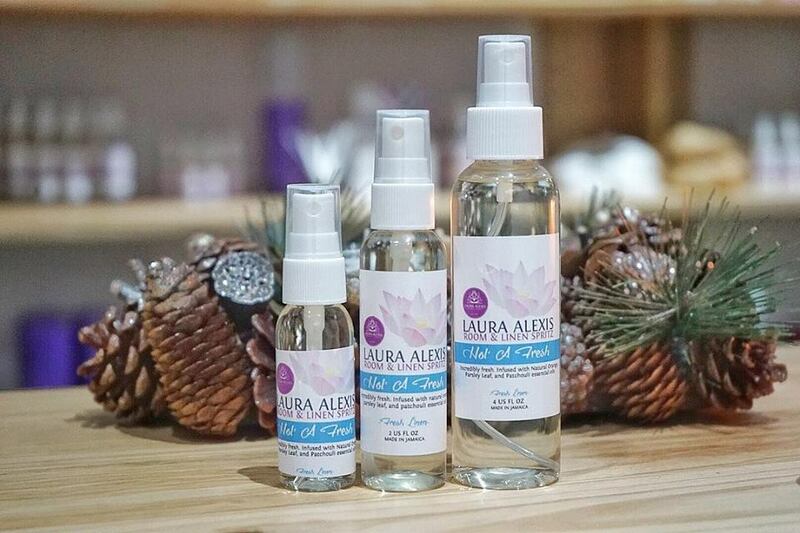 Their products include Jamaican named soy scented candles, room and linen spritzers, reed diffusers, and soaps. They can be found at 8 Hillcrest Avenue in Kingston.